VANCOUVER — This time of year is special for David and Beth Johnson, with Memorial Day and a Clark County sporting tradition usually scheduled for the same week. “You never get over it, but there are some really, really good memories,” David Johnson said. Each year, David and Beth Johnson attend the Southwest Washington Senior All-Star Games at Propstra Stadium, where they hand out plaques for the two MVPs, with a scholarship in their son’s name. The hardware has a photo of their son, as well, in uniform: U.S. Army Cpl. Jeremiah Jewel Johnson. 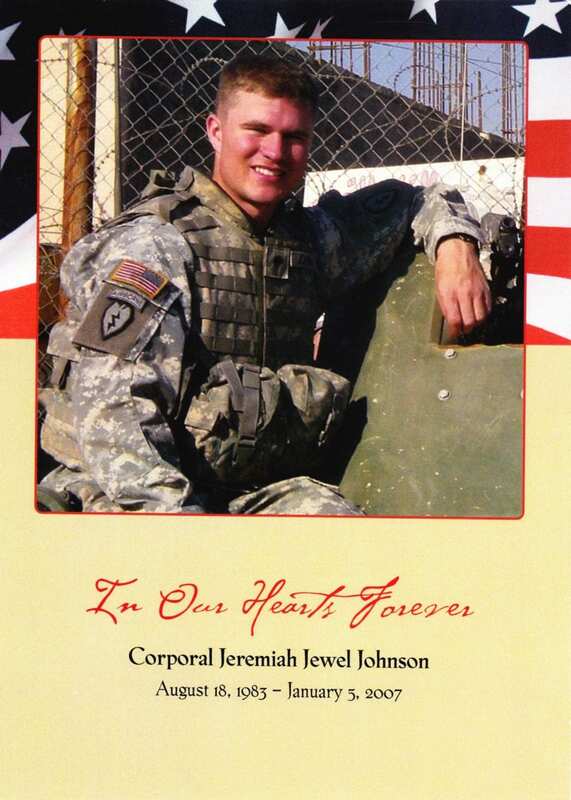 It was in 2007 when Jeremiah — a husband, a father, a son, and a former baseball player for the Prairie Falcons — was killed from injuries sustained in Iraq after a Humvee crash trapped him and two fellow soldiers under water in a canal. 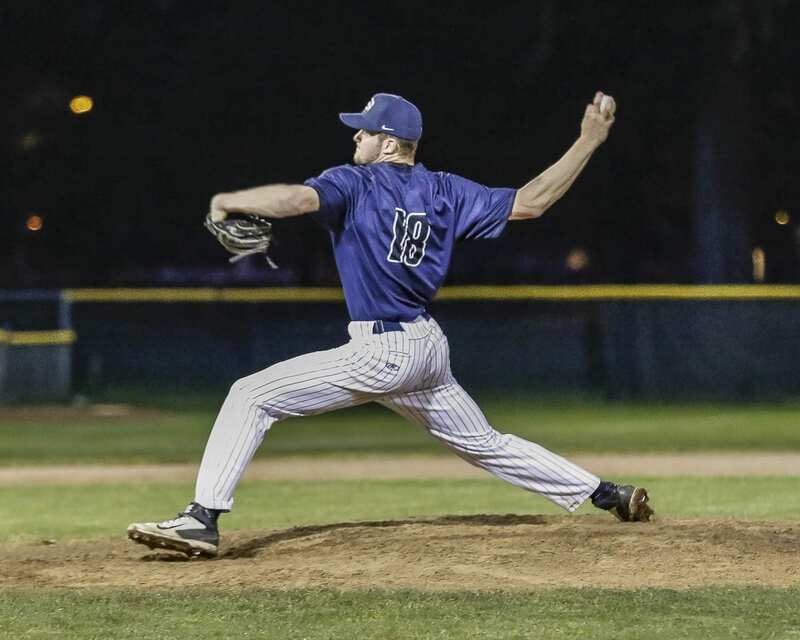 Since then, the Johnson family and the Evergreen Baseball Umpires Association has awarded a scholarship in Jeremiah’s honor to the top two players of the all-star games for Southwest Washington high school seniors. Wednesday night, Saige Keep of La Center and Daniel Copeland of Skyview earned the plaques. It has been 17 years since Jeremiah graduated from Prairie and 11 years since his death. Many of this year’s all-stars would have been 7 years old when Jeremiah died. They did not know him. Still, they do know of him, because they share some of the same passion. One of David’s favorite father-son moments came way back in 1995, when he took Jeremiah to the old Kingdome to watch the Mariners take on the Yankees in the playoffs. Yes, that epic series that all Mariners fans cherish. A few years later, Jeremiah was in center field, making catches for the Falcons like he was Ken Griffey Jr. Jeremiah was named Prairie’s Defensive Player of the Year. Prairie coach Don Freeman confirmed that Wednesday night, remembering Johnson robbing players of base hits and making his pitchers look really good. 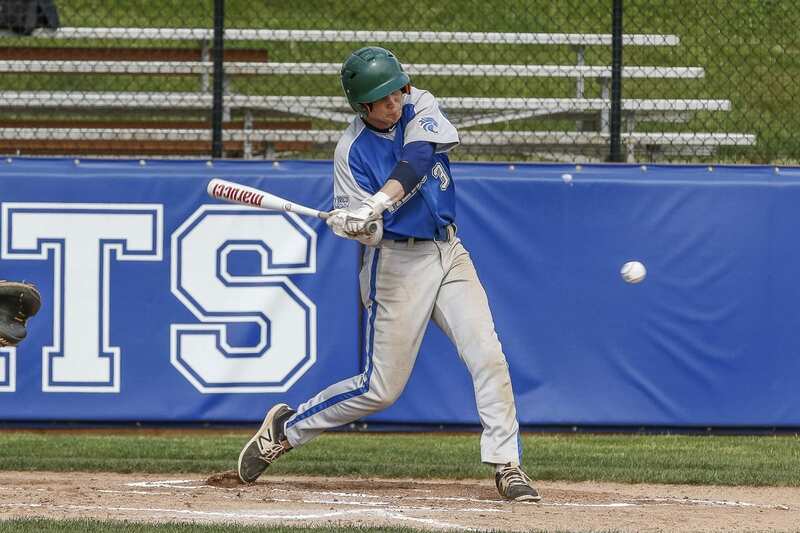 As the years pass, his family wants to remind today’s stars that there will always be a connection with this baseball community and Jeremiah. “We want them to know there is more to life than just baseball, football, or whatever sport. Some have given the ultimate sacrifice so they can play these games,” David Johnson said. The family takes comfort knowing that Jeremiah was following his dreams, something we all should strive for in life. Jeremiah married Gale, who he had known almost all of his life, just after high school. He worked for a roofing company to provide for his family, and later enlisted in the Army. David Johnson remembers going to Fort Bragg for his son’s graduation from basic training. This was a post-9/11 world. Any parent would have concerns. “I had some mixed emotions, but mostly I was proud of him,” David Johnson said. Jeremiah’s family remains proud. They also are humbled by the decision of the umpires association to honor Jeremiah. David Johnson used to be an umpire, too. Perhaps one of the reasons Jeremiah “was good to umpires” as a player, Johnson said. They also raised a boy who loved baseball, who became a man who lived to serve. Every year, the baseball community remembers him. The senior all stars are not just playing for an MVP award. They are playing for an award named after one of their own: Jeremiah Jewel Johnson.